Wondering how to implement BPM solution in your organization? Here are some tips to successfully use BPM software in big organizations. Implementing new business process management procedures and solutions can be an advantageous maneuver when done properly. However, a seamless transition is not always guaranteed. If your company is considering using new BPM software in your office, it is important that you are prepared. While the long-term benefits are clear, you must have realistic expectations. BPM softwares solve a large ecosystem problem in a very organized way. Implementing a successful BPM software could be really beneficial to a organization in long run. Implementing BPM is not very easy. But before we get into the challenges associated with BPM solutions, let’s step back and look at what BPM actually entails. BPM software improves the way that your company runs by reducing human error and improving communication. Manufacturing businesses may use BPM software to automate certain processes, allowing employees to focus on tasks that require a human touch. Offices may use BPM software to assign projects, monitor employee progress, automate processes, and track company performance. Today’s BPM software can be customized as needed to fit your company’s specific focus and goals. 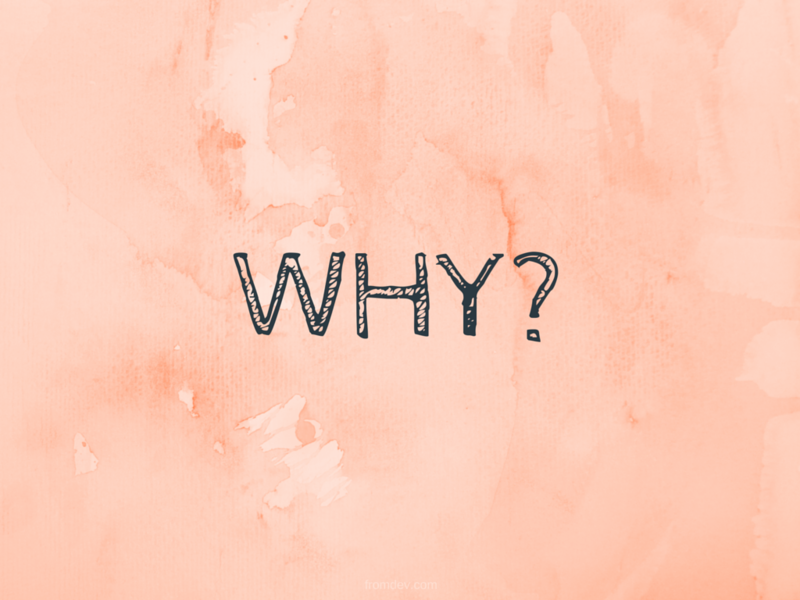 Why Should We Use BPM Software? BPM software just makes sense in today’s fast-paced business world. BPM software directly benefits management and staff by making projects transparent. Miscommunication is responsible for substantial amounts of time and money being lost every day, and BPM software seals those cracks. Companies that use BPM software find that improved communication makes for more productive workers, which boosts profits and overall morale while also reducing turnover rates. Continuing to rely on outdated workflow methods just doesn’t make sense when superior options are available. There are some questions you should ask yourself before implementing BPM software. First, can your workflow processes be automated? Try drawing out a flowchart that clearly defines your business processes and how they flow between users or systems. If you are not able to clearly define your process or processes, you may not be ready for BPM software. However, if you can see a clear order of workflow, automation could be the key to tightening up your day-to-day. 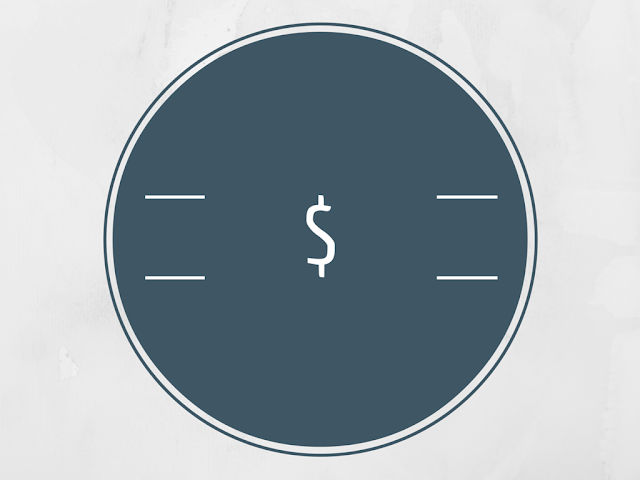 You should also consider the size of your organization when considering whether or not to use BPM software. In a small office where verbal or online communication is effective, BPM software may not be necessary. Mid-sized and large businesses tend to benefit most from BPM software, as it puts everyone on the same page. You may also want to rely on the timeless adage – if it’s not broke, don’t fix it. If your bottom line is working, rocking the boat may be risky. Consider implementing BPM software slowly over time to avoid confusion. The following are just some of the potential challenges associated with BPM solutions, as well as steps that can be taken to ensure success. A new BPM initiation can cause employees to lose valuable business skills that are used less frequently due to BPM software. BPM solutions often streamline daily processes and make the day-to-day easier for employees. In order to combat this, it is important that management takes steps to refine necessary skills. While BPM software may eliminate the need for certain analog business strengths, it is important that management helps employees to continue progressing and growing with the company, in spite of new changes being implemented. Before considering a drastic transformation, it is integral that the program roadmap is defined. When you implement complex BPM solutions, there are inevitably going to be challenges and confusion along the way. Your employees should be familiar with any new software before they are required to use it in real-time. Proper training should take place well before any actual changes are made. Preparation is the key to successful BPM solutions. Stay focused on the large picture, and don’t rush to execute new procedures until your staff is clearly ready. The main reason for using BPM software is to get everyone on the same page. Problems often stem from a lack of communication, and automated BPM software is supposed to fix that. However, automated software may cause even more confusion if everyone is not on board. Your staff must know exactly what is expected of them, how to use the software, and what to expect from other departments. Fortunately modern BPM software tends to be user-friendly and easy to learn. 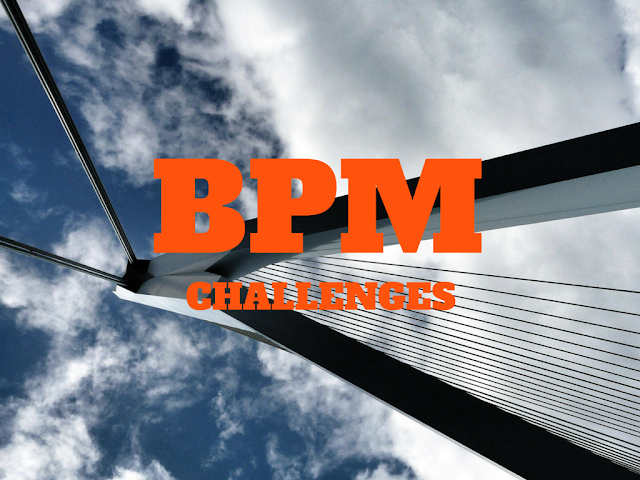 When considering BPM solutions, it is important to address specific problems. Too often, management assumes that utilizing BPM software will eliminate existing problems, which may or may not be true. Regardless of which processes are automated, the people are still the heart of any company. For instance, if your manufacturing productivity is suffering, it may be necessary to speak to employees about obstacles before implementing automated solutions. Once you have clearly defined the problem, you can make an accurate determination. In order to stay ahead of the competition, you need to use the latest business technologies. Surprisingly, using BPM software does not require a significant investment, especially when you consider the long-term benefits. Usually a Windows server and SQL server database are sufficient, assuming your computer systems are capable of running the software. In some cases, you may need to upgrade your office’s computer systems. However, if you are relying on computers that are not capable of running modern software, you should have already upgraded long ago. Most challenges associated with BPM software can be avoided by preparing your staff in advance. There may be a transitionary period as your employees get used to the changes, but that is to be expected. The big problems tend to occur when management rushes to make drastic changes, not considering how daunting the shift can be for those who are not tech-savvy. Before you start relying on automated software, research your options thoroughly, and make sure that your staff knows what to expect from the start. Bill Hester is an IT professional who currently resides in Helena, Montana. He enjoys all things computer-related, including blogging, gaming, and software development. Bill’s latest project involves helping a local business to transition over to Intellect BPM software.